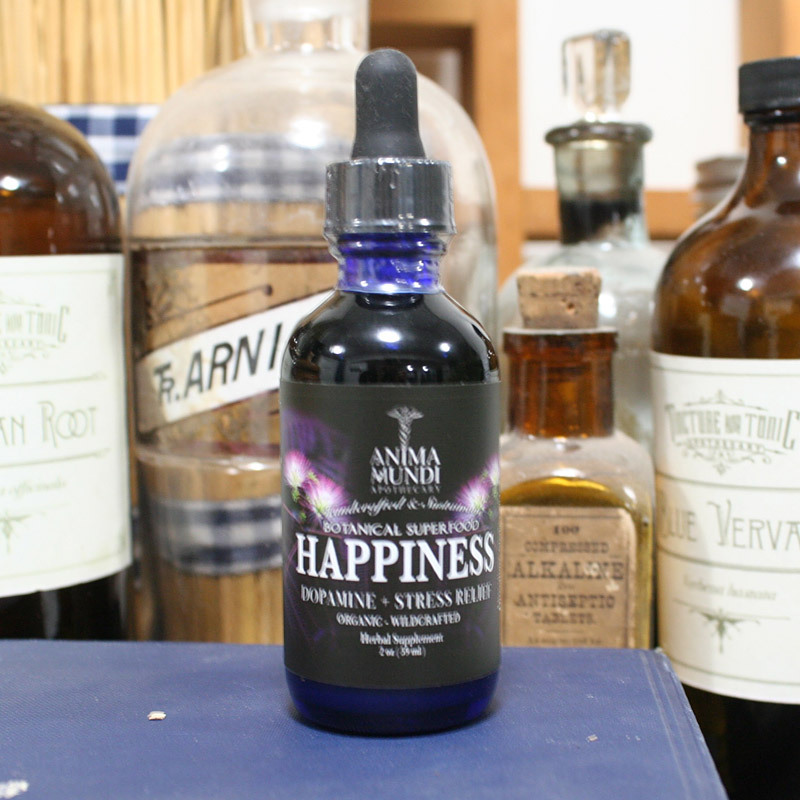 *”Happy herbs” are herbs commonly used for their serotonin and/or dopamine boosting effects. 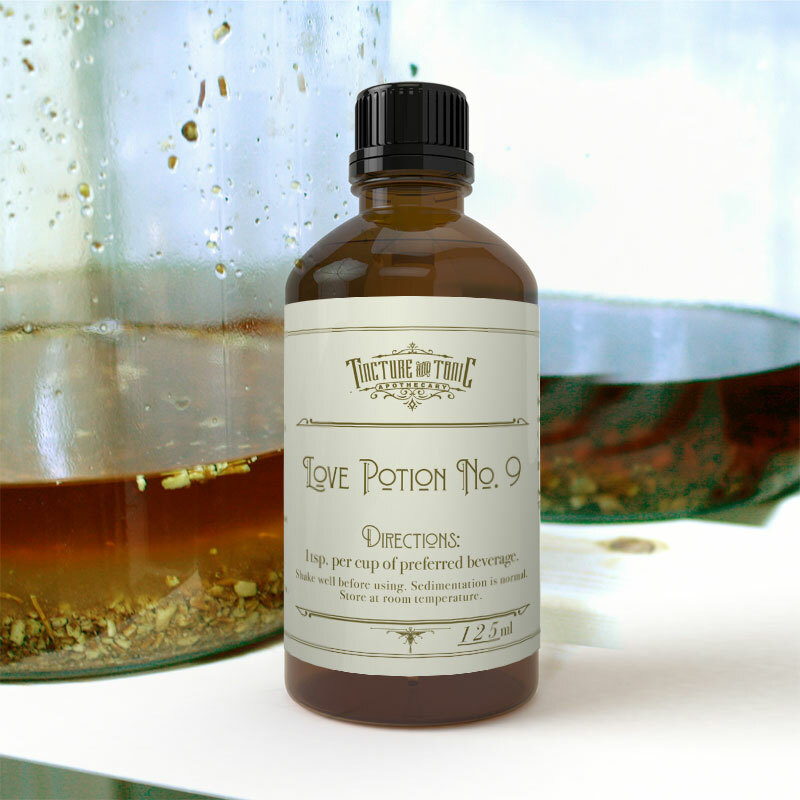 Ingredients: Mucuna, Ashwagandha, Albizzia, St.Johns Wort, Rhodiola. Popularly known as Mimosa, is a beautiful tree with pink pom-pom flowers. “Both the bark and the flowers of Albizia are used as a calming sedative in Oriental traditional medicine. Categorized in the Chinese Materia Medica as a calming spirit herb, the bark is thought to ‘anchor’ the spirit, while the flowers lighten it. The flowers have also been used for the treatment of insomnia, amnesia, sore throat, and confusion in Oriental traditional medicine as well as depression, melancholy, and anxiety.” – Michael Tierra, L.Ac. St. John’s Wort has become popular again as an antidepressant. It contains several chemicals, including hypericin, hyperforin, and pseudohypericin, which are thought to be the major sources of antidepressant activity. Neurotransmitters are chemicals that carry messages from nerve cells to other cells. Ordinarily, once the message has been delivered, neurotransmitters are re-absorbed and inactivated by the cells that released them. Chemicals in St. John’s wort may keep more of these antidepressant neurotransmitters available for the body to utilise. Multiple studies have shown that St. John’s wort may be effective in relieving mild to moderate depression, although maximum antidepressant effects may take several weeks to develop. St. John’s wort has also been studied for the treatment of other emotional disorders such as anxiety, obsessive-compulsive disorder (OCD), menopausal mood swings, and premenstrual syndrome. *St. John’s Wort is an MAO inhibitor and should not be used with anti-depressants, alcohol /drugs and certain foods. Ashwagandha & Rhodiola are both the master herbs, known for their powerful “adaptogenic” effects. Adaptogen herbs are known for their ability to protect the body and assist it in adapting to stress in a variety of ways, such as by boosting immunity and improving mental alertness. 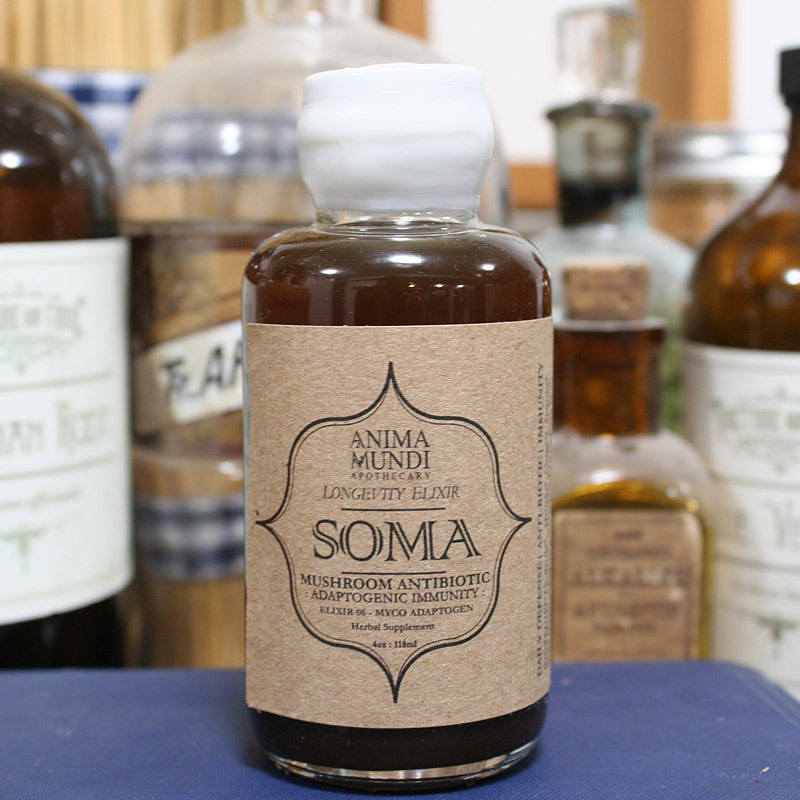 has been used for centuries as a general tonic for both body and mind. Recent studies, including those involving veterans of the Soviet-Afghan war, indicate the herb’s clear ability to relieve PTSD symptoms like anxiety, depression, and trauma and concentration.